Established in 1987, Studio Graphics Corporation provides high-quality printing to its customers with very competitive prices in the market. Their printing company started with only two machines and four people but with dedication and passion for excellence, the company now employs 35 regular staff. Its current Chairman is Ricardo Veloso while Rebecca Veloso and Mario Veloso are the President and Vice President respectively. Based in Quezon City, Philippines, Studio Graphics has been using Heidelberg’s Speedmaster 102-4 SE since 2012 while the SM 74-4 in 2016 to print, Suprasetter 106 prepress and post press services for publication and production of leaflets, magazines, school books, and coffee table books. Majority of their clients are from the government, education and finance sectors. 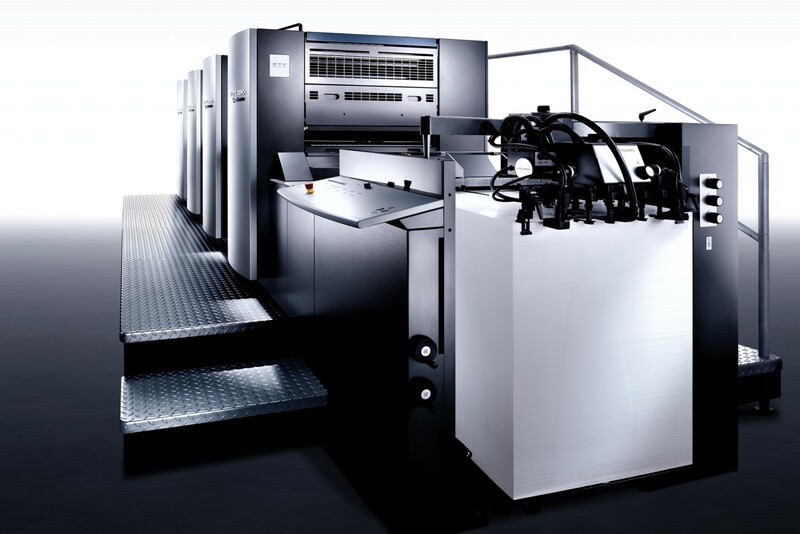 According to Mr. Mario Veloso, Vice President of Studio Graphics Corporation, since they started using SM 74-4 and SM 102-4 SE from Heidelberg, they have achieved an average run length of 5,000 good sheets per job and 90,000 sheets per shift. 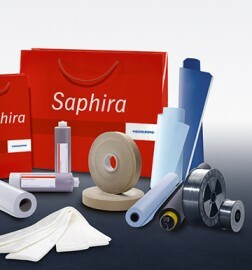 Their average production speed also reached an all-time high of 15,000 sheets per hour. On the average, of a 5,000 sheet job, they can finish it less than an hour. “I will definitely recommend buying Speedmaster to my colleagues in printing because of its reliability, durability of service, brand and proven excellence on productivity,” added Mario Veloso.